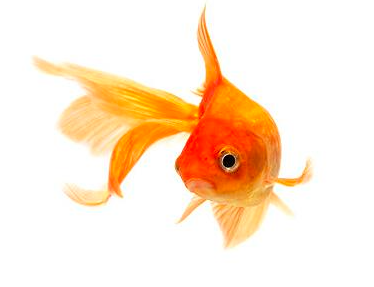 Petition: Do You Still Eat Fish? Where do those fish sticks come from? 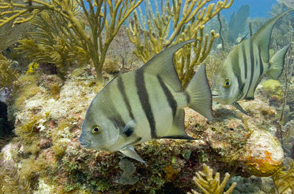 Most children – and some parents, too – have no idea that somewhere in there, there is a fish who used to live in the ocean. And this one fish was more often than not caught in a way that make most people stop asking for fish if they saw how this fish came to their plates. “All across the country, we’re preparing for Independence Day picnics and backyard BBQs with friends and family. During trips to the supermarket to stock up, let’s make sure we’re not hurting the blue — our oceans — as we celebrate the red, white, and blue. 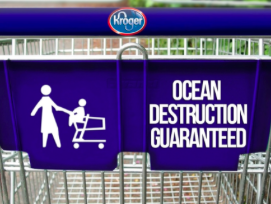 For shoppers at Kroger stores nationwide — their seafood purchases are likely linked to ocean destruction. Take action today and ask Kroger to stop its damaging seafood policies that support destructive fishing and hurt our oceans. 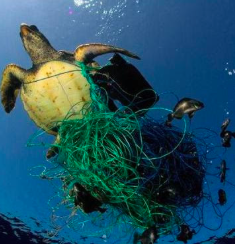 Seafood at Kroger is sourced from some of the most destructive fisheries in the world — many that rely on gruesome fishing methods that indiscriminately injure and kill other marine animals, like sharks, turtles, and dolphins.These unintended victims — called bycatch — are just thrown back into the sea dead or dying. “DRS Skinners’ Amusements Inc., a company that supplies carnival entertainment in Illinois, reportedly doles out hermit crabs and goldfish as booth prizes. We asked the owners to do away with animal giveaways, but to no apparent avail. Your voice is needed now! 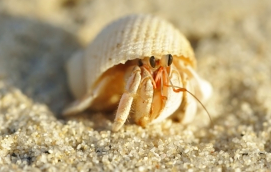 Hermit crabs in nature travel in large groups, avoiding humans, and can live up to 40 years. But when held in captivity—even if provided with fully equipped aquariums that meet their vast physical requirements—they usually die before reaching the age of 4. Peddled like trinkets, confined, roughly handled, improperly fed, and eventually forgotten, hermit crabs are doomed from the moment they’re stolen from the wild. And experts agree that fish are also highly sentient and complex animals whose welfare must always be considered. They, too, require a sizable tank, environmental controls, regular cleaning of aquariums, and ample enrichment. Most “prize winners” are hardly prepared for such a commitment, and the animals suffer as a result. Please urge DRS Skinners’ Amusements Inc. to end animal giveaways immediately, then forward this alert far and wide! people love to be entertained and carnivals always are a big favorite. Big smiles can been seen everywhere. Do you need to give animals away to enhance the experience? I am certain your entertainment is so much fun that you do not need to put animals in misery to achieve your goal of bringing laughter and fun to the people coming to you for entertainment. Please find other give-aways than live animals, creatures are too valuable than to be given away. Thank you for making your carnival experiences a pleasurable entertainment for everyone.